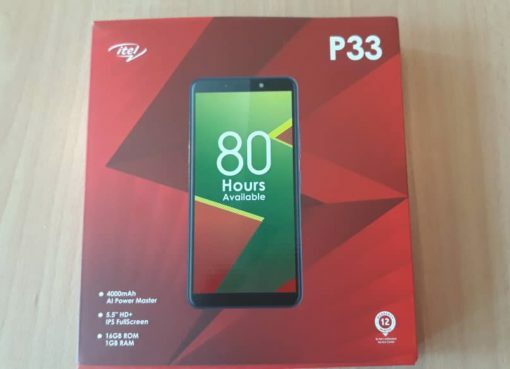 As the company continues to innovate, itel Mobile is set to launch a new flagship device in its P-series, the itel P33. 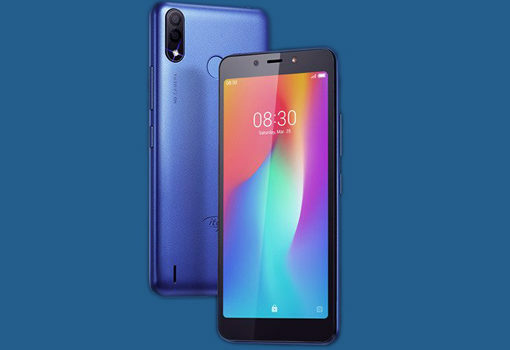 Although not much is known about the device yet, a press photo that this website received shows that it has a dual rear camera just like its predecessor, the P32. The front side remains similar to the P32 although rumours making rounds indicate that the P33 has far more advanced features as compared to the P32. Itel P-series have always been known for having long lasting batteries. The P33 will go a long way in stamping this position as it has been made with a 4000mAh battery with an AI Power Master giving it an 80 hour endurance. This means one can use the device for over a period of three days and it remains charged under normal usage. Unlike the predecessor, the itel P33’s camera has been advanced from 5MP to now 8MP for the rear camera. If the rumour pans out true, this will mean that users will be able to get out clearer and sharper images. 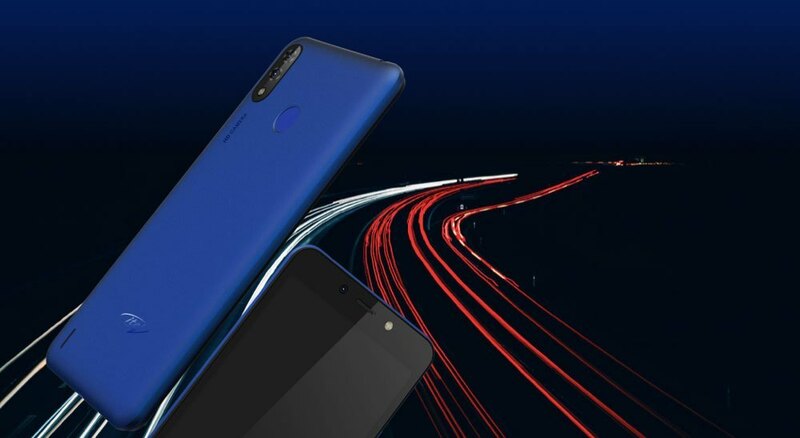 The P33’s memory has been increased to now 16GB while the display remains at 5.5” HD+ IPS. Like in the previous versions, the P33 has a multifunctional finger print sensor and a Face unlock feature. 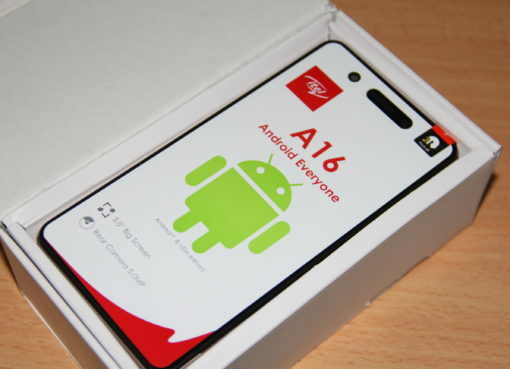 We suspect the device will be launched early April and we will acquire a piece for a full review after the launch.